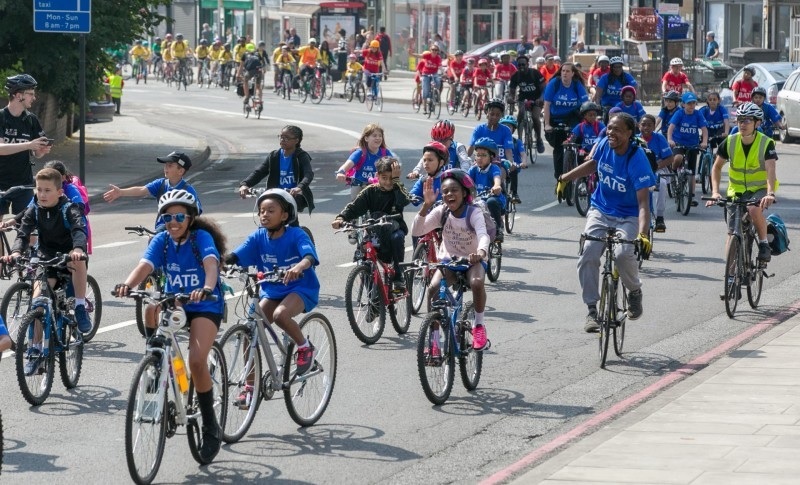 More than 1,000 pupils from 42 schools in Hackney took to the borough’s streets on 28 June as part of an annual event to encourage more children to cycle. Now in its eighth year, Bike around the Borough (BATB) is organised by Hackney Council in partnership with the Metropolitan Police. The event is part of the council’s ambition to get more children walking or cycling everyday, with figures showing the number of children cycling to school in the borough has doubled in the past decade – from 2% in 2007/08 to 4% in 2016/17. The children were cycling together in a ‘bike bus’ – where a group of cyclists ride together along a set route, picking up people as they go. Riders were supported on the nine-mile route by other schoolchildren at packed ‘motivation stations’, with flag-waving, cheering and drumming to spur them on. Residents and staff from local businesses also lined the route to show their support. 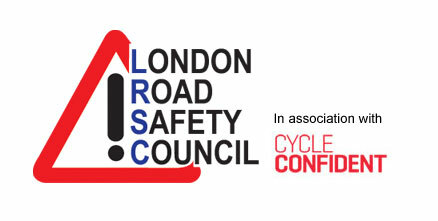 The 2018 event was sponsored for the first time by British Cycling, the nation’s governing body for cycling, who joined long-time backers Volker Highways and Berkeley Homes. “Every year, I see how excited children are to join other schools and discover their borough by bike. “It gives them a chance to build on the cycle training we offer and see how fun and healthy cycling really is.